Asbestos Trusts. What are they? Asbestos litigation arose out of millions of Americans’ lengthy and widespread occupational and environmental exposure to asbestos and the serious and deadly consequences of that exposure, which is still felt today. For decades, many U.S. companies who used or worked with asbestos knew of its dangers and ignored the facts. They essentially put profits before people. Some of these companies utilized section 524(g) to reorganize and establish a bankruptcy trust to pay current and future asbestos claimants and channel claims away from the reorganized company. In the three decades since Johns Manville and UNR Industries filed the first asbestos bankruptcy cases, nearly 100 companies have filed for bankruptcy protection. Today, many of these companies have emerged from the 524(g) bankruptcy process leaving in their place dozens of trusts funded with tens of billions in assets to pay claims. The trusts were often funded with cash, reorganized debtor stock, insurance, and other assets provided by the debtor company (or parent company), and exist to expeditiously pay current and future claims. 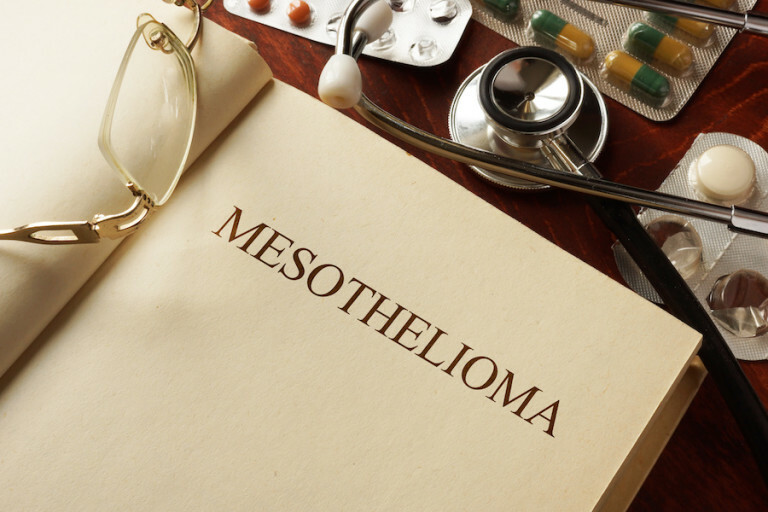 What does that mean for Mesothelioma Victims? It means that there are funds available for victims and their families to receive compensation for the injuries they have suffered. It is your right as a victim to receive compensation. It is our job as asbestos litigation attorneys to make sure you get all that is owed to you. According to the United States Government Accountability Office there is some $36 billion available. And that was a 2011 estimate. That’s the value of assets in all asbestos-related bankruptcy trusts. In order to get the compensation you deserve and to which you are entitled, you are required to go through a legal process. And that’s where we come in. Over decades we have helped thousands of victims and their families not only get compensation they deserve, but get the most compensation available. Combined, we have recovered billions of dollars for our clients through the bankruptcy claims process and the civil justice system, where claims against solvent companies can still be pursued. Through the process, there is no cost to you and we only get paid when you do. We are the experts. We know the process and we are there to guide you and help every step of the way. You have enough to worry about without all the legal issues. We’ll look after that for you. It is estimated that over 730,000 asbestos-related lawsuits have been filed, with close to $50 billion paid in compensation.